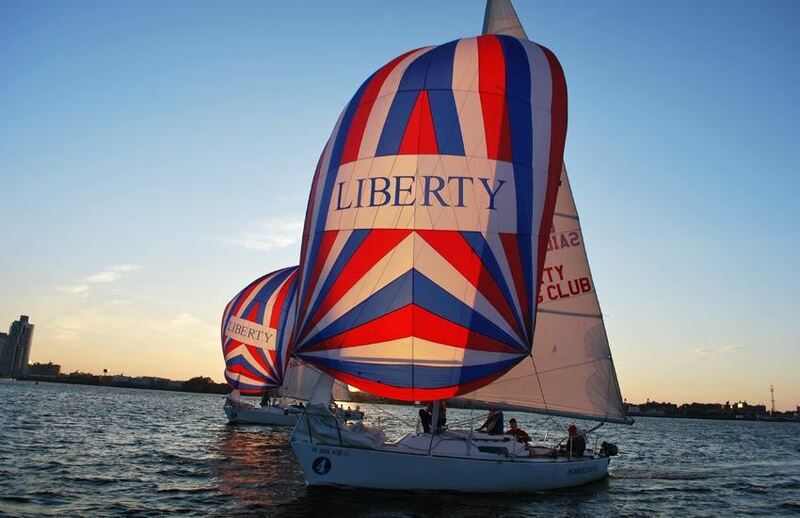 Located on the Delaware River in Center City Philadelphia, Liberty Sailing Club (LSC) is a not-for-profit organization owned and operated by its 100+ members. 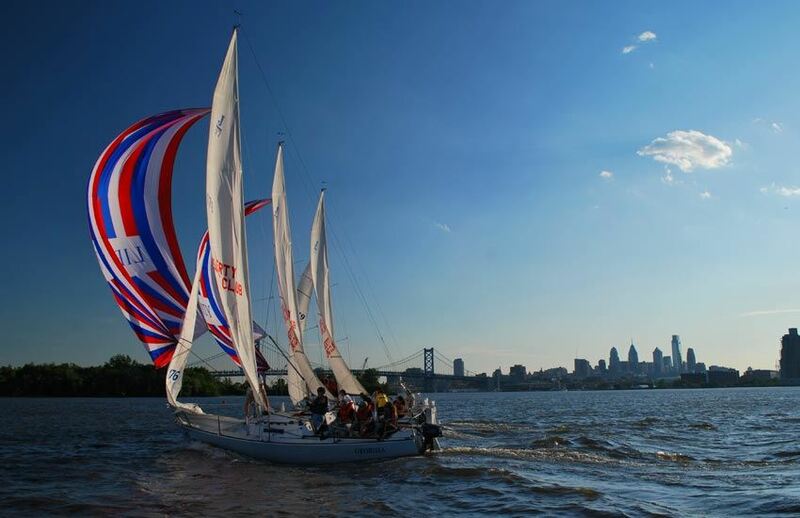 Since its founding in 1989 we have welcomed all sailors—from beginners to experts—to enjoy the sites and convenience of sailing on the Delaware. 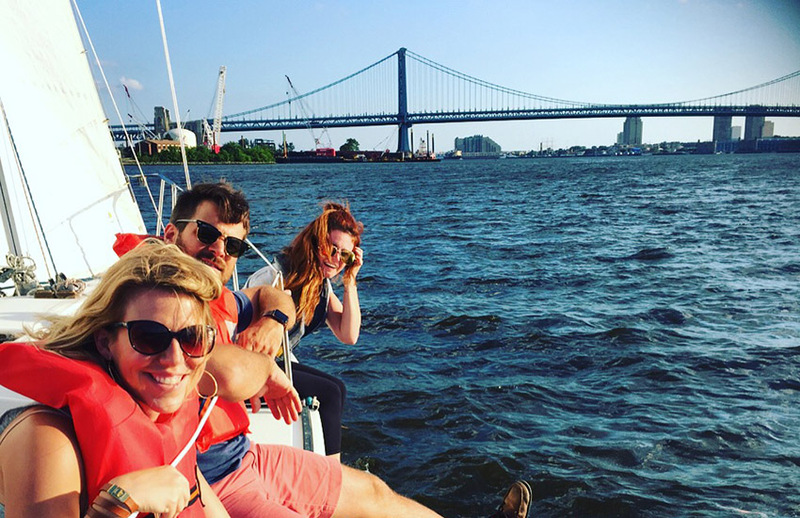 We are the only Sailing Club in Philadelphia that offers access to Club Owned Boats!